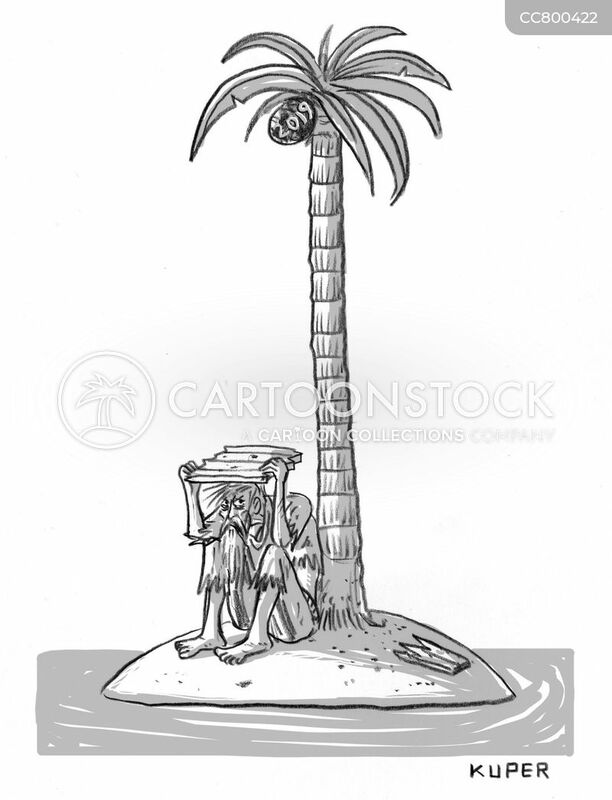 A man on a desert island fashions a bikini for himself. 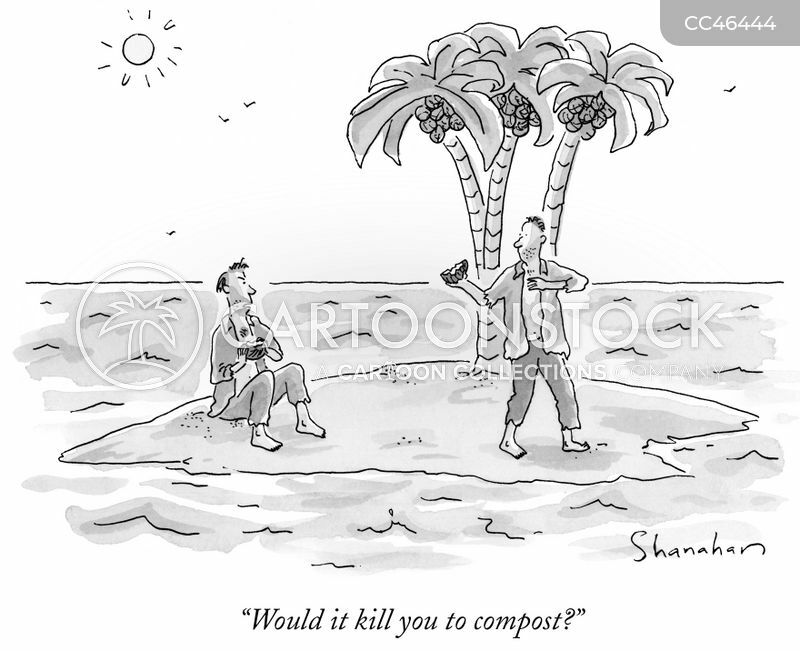 "Would it kill you to compost?" 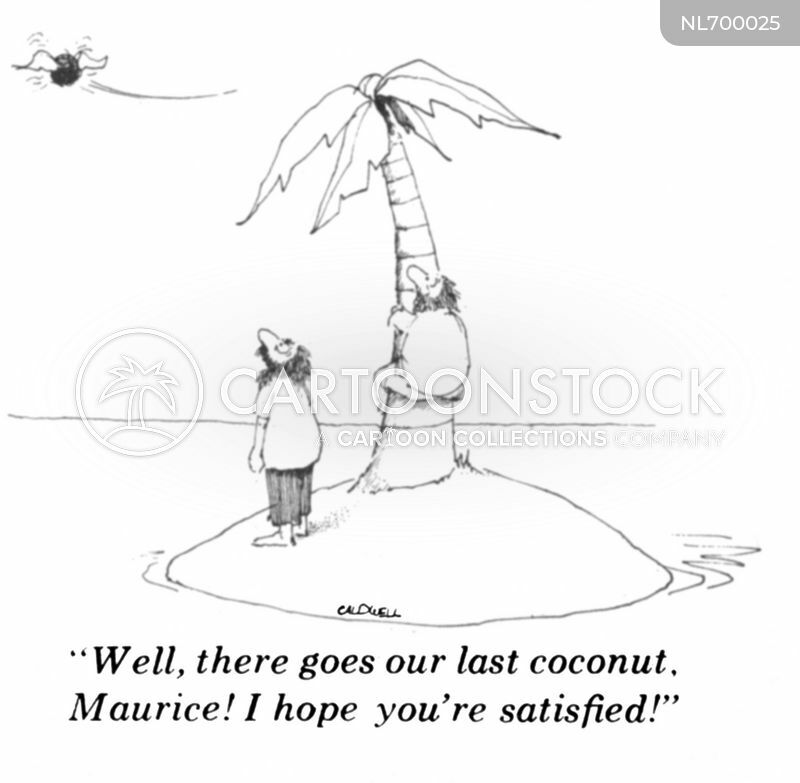 "Well, there goes our last coconut. Maurice! 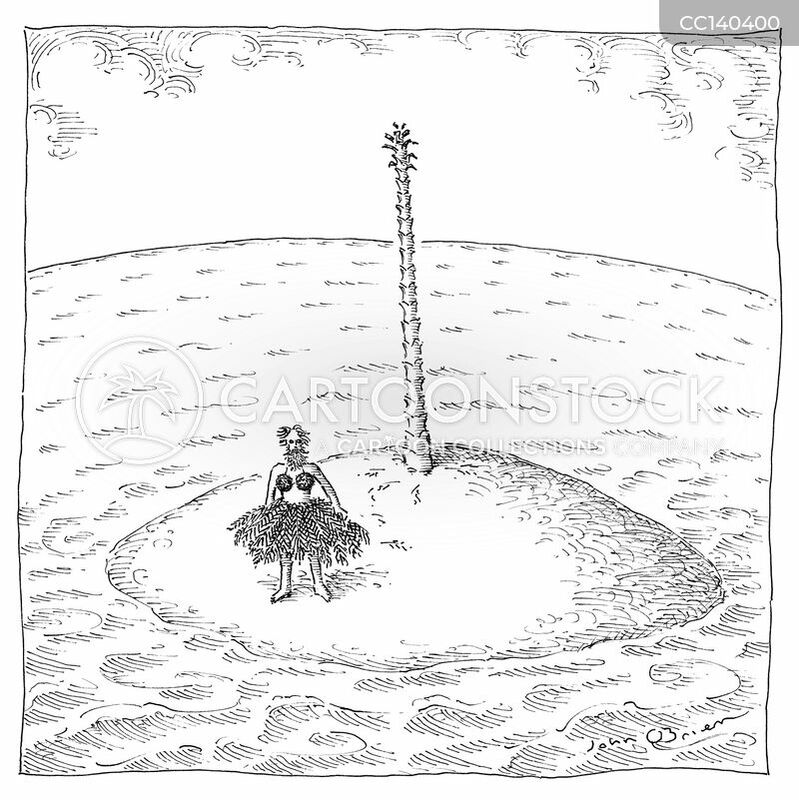 I hope you're satisfied."